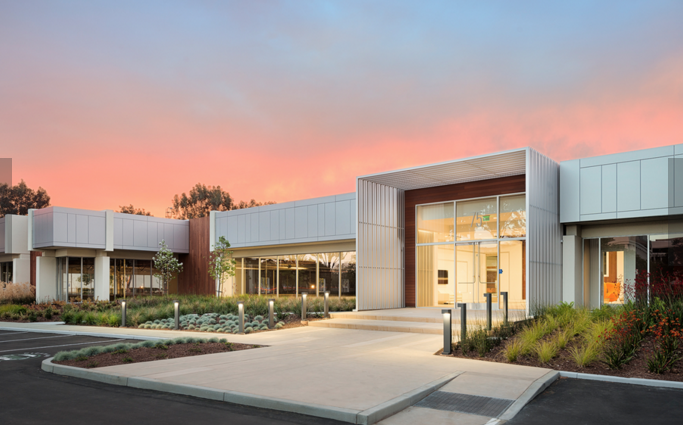 The San Jose Blog: Google Signs Another North San Jose Lease! Google Signs Another North San Jose Lease! Google is finally stepping up to the plate and joining Apple in acquiring commercial space in North San Jose. The company leased two buildings at the corner of North First Street and Trimble (2600 North First Street and 75 E. Trimble Road). This will give Google 174,000 SQFT, a rounding error compared to their Mountain View Campus. This is actually their second San Jose lease. 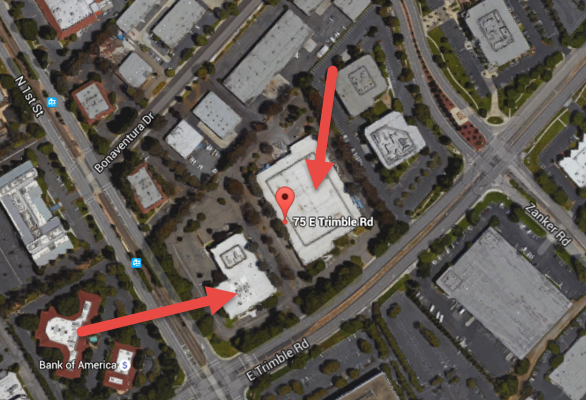 Google's first San Jose location was 40,000 SQFT at 2460 North First Street. That was just a dipping their toe in the water. Now they have both feet in and could potentially jump in for a swim. Google is going to need far more space than what Mountain View can provide. If San Jose proves to be a good partner for them, it will mean much larger investments in the future. Keep in mind that Google is just one piece of parent company called Alphabet. There are many other great companies under that umbrella that could use offices located in the Golden Triangle with easy access to manufacturing facilities and semiconductor fabs (Nest, I'm looking at you).